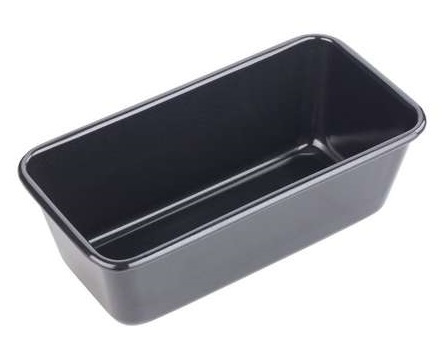 Classic black, hard wearing non-stick bakeware made in Germany by the world's leading cake pan and loaf tin manufacturer. 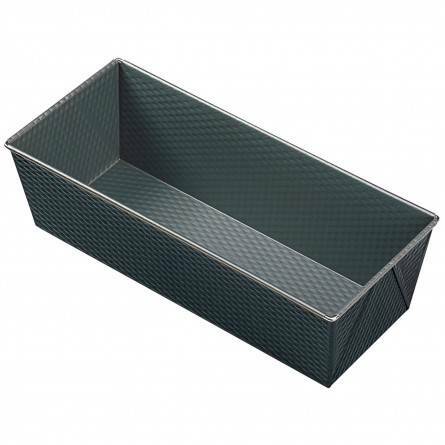 Classic black, hard wearing non-stick bakeware, made in Germany by the world's leading cake pan and loaf tin manufacturer. 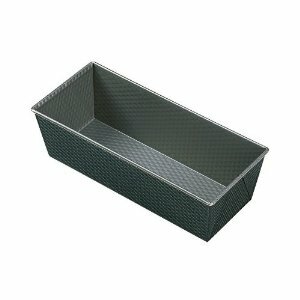 The best non-stick kitchenware on the market, Tala Performance is constructed of the best Whitford non-stick system, Eclipse. 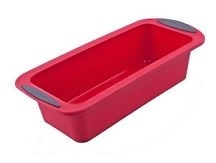 This loaf pan is ideal for baking all loaves of bread - both sweet and savoury. 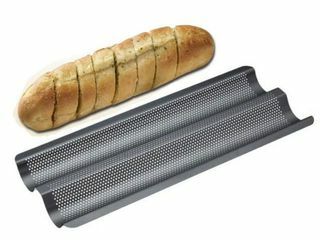 This MasterCraft baguette crisping pan features a heavy duty, double layer non-stick coating, with perforated holes for air circulation, allowing air to circulate freely around the dough, creating a golden-brown crust. 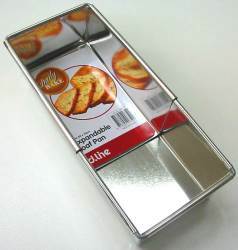 Perfect bread every time. 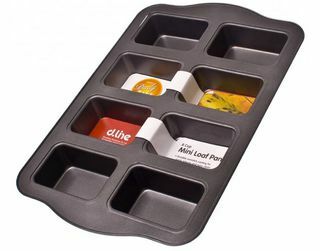 Make beautiful mini loaves using this durable non-stick coated pan that releases quickly and cleans easily. 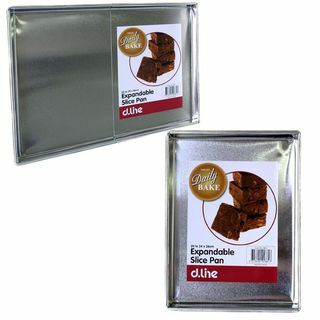 Perfect to create slices to the exact measurement required by a recipe with this tinplated dline expandable slice pan. 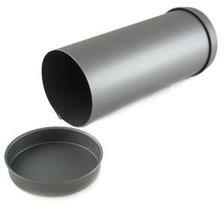 A non-stick cylindrical nut loaf tin with removable ends, to make fruit and nut loaf with little fuss.